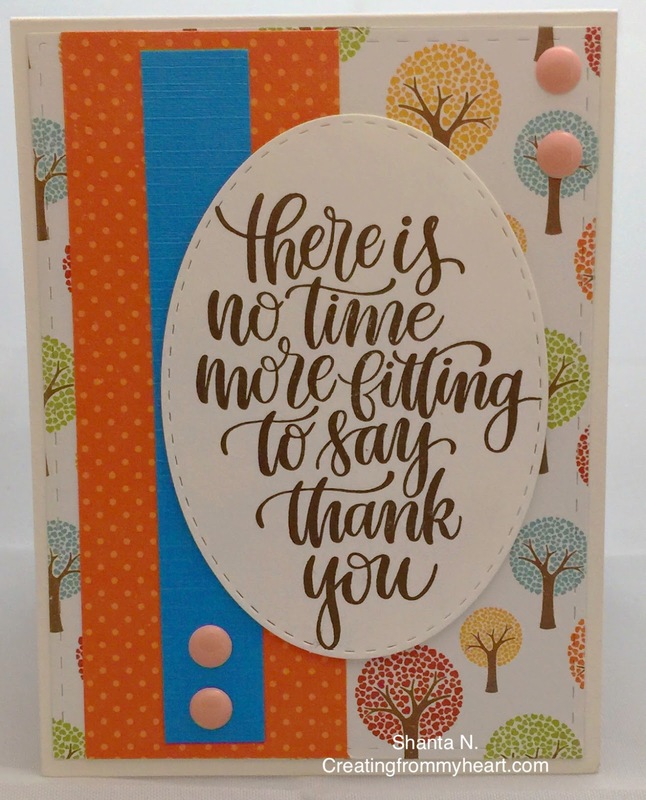 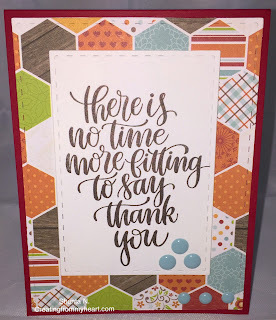 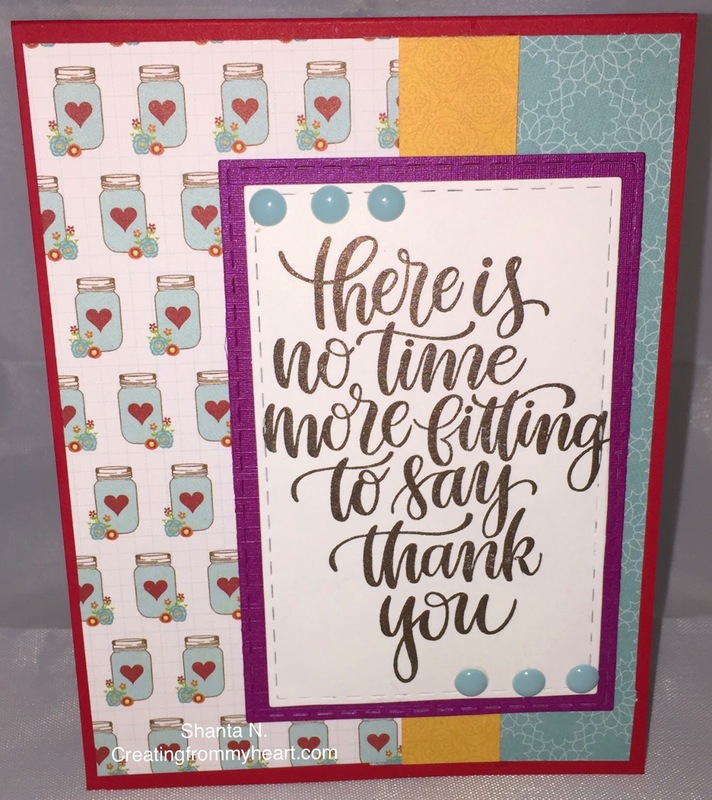 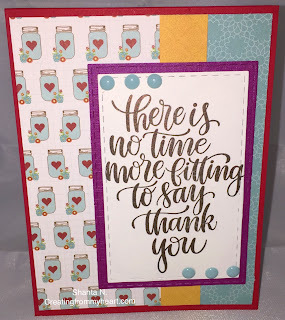 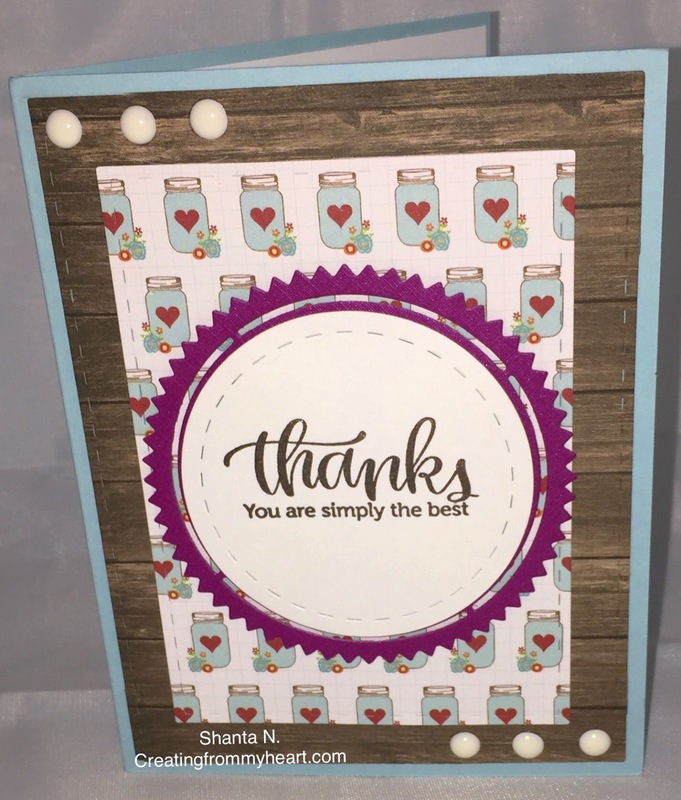 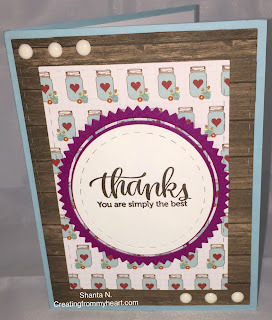 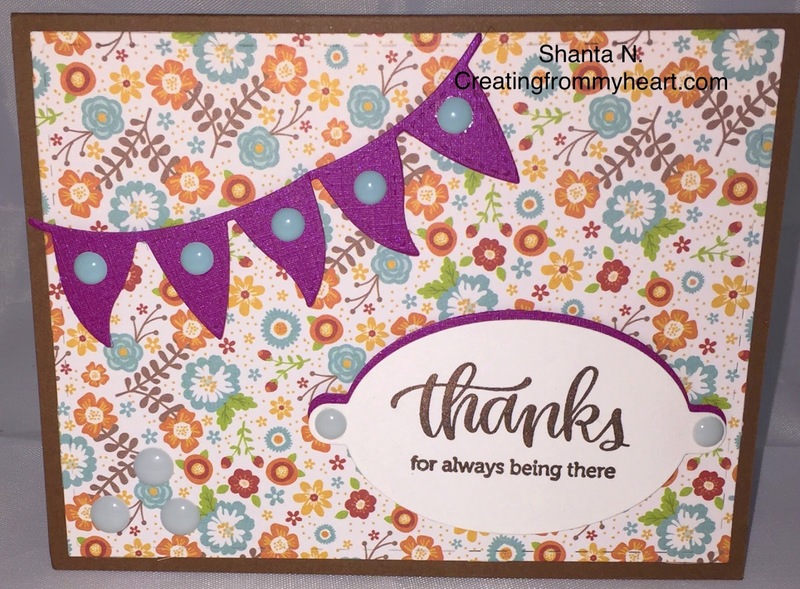 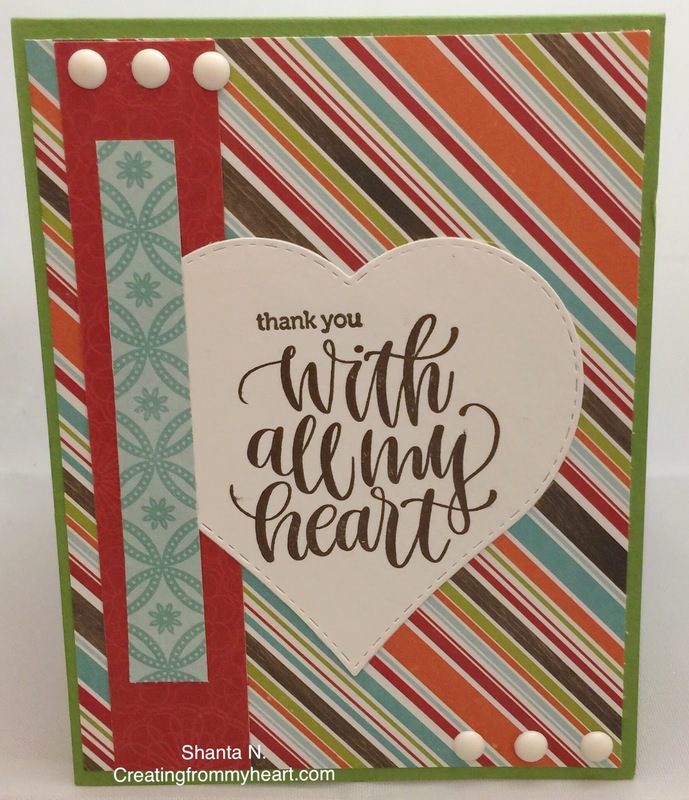 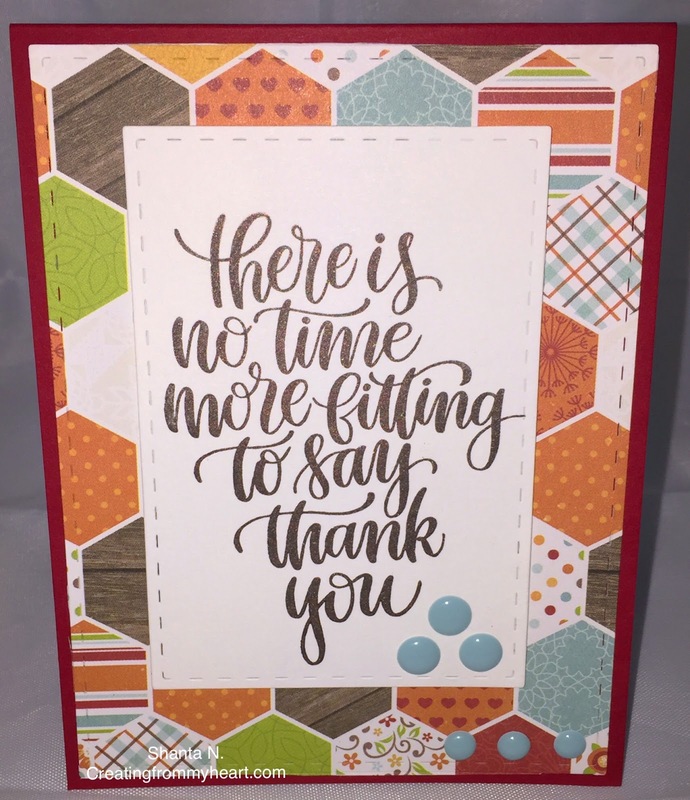 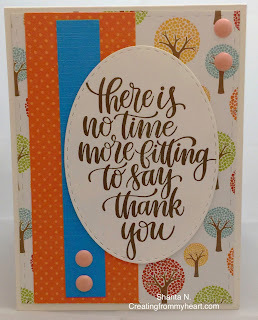 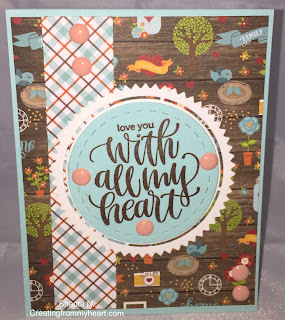 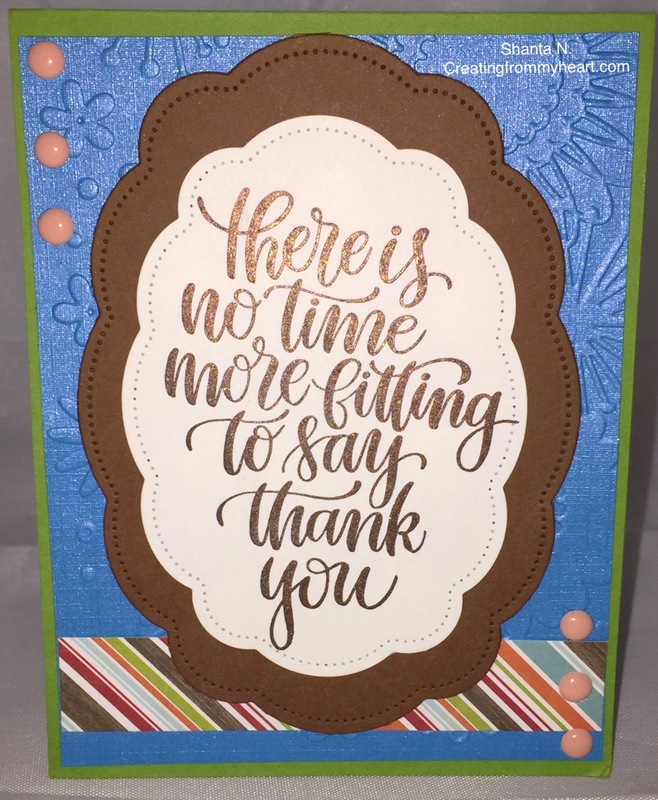 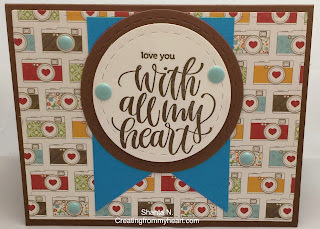 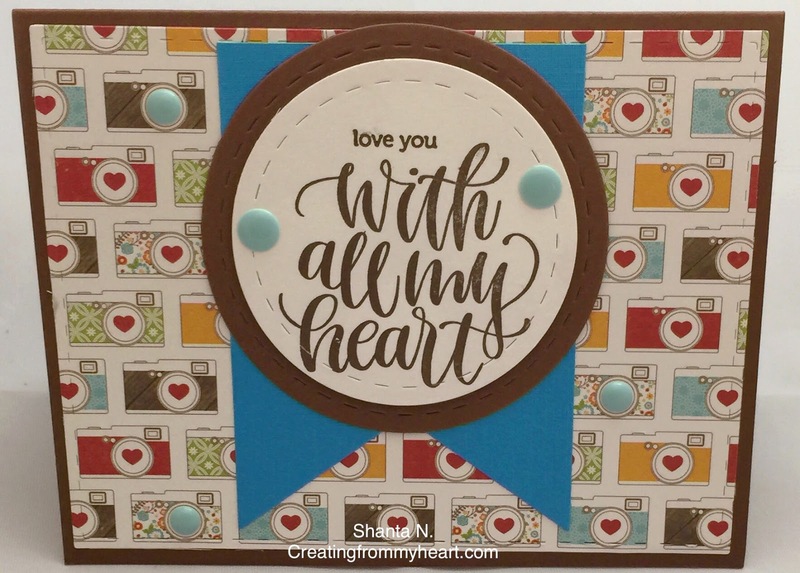 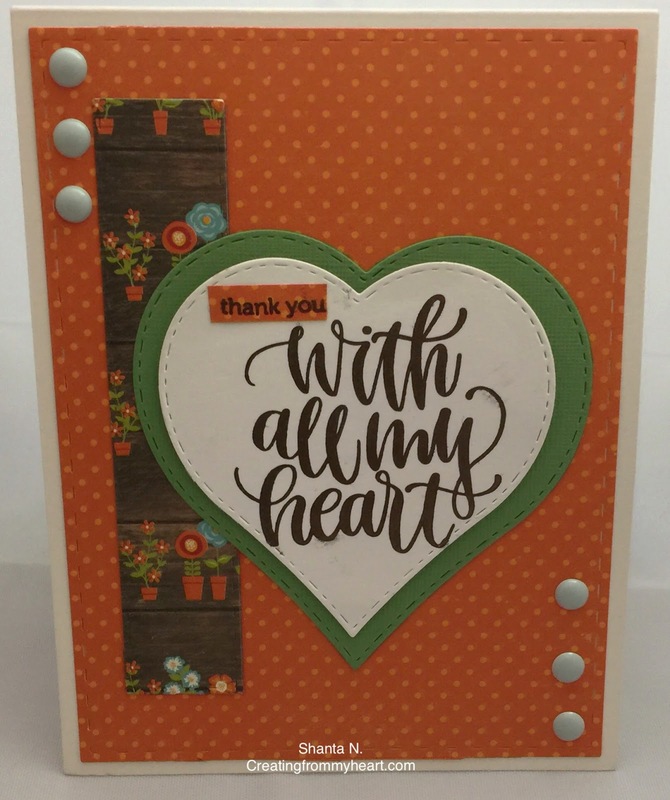 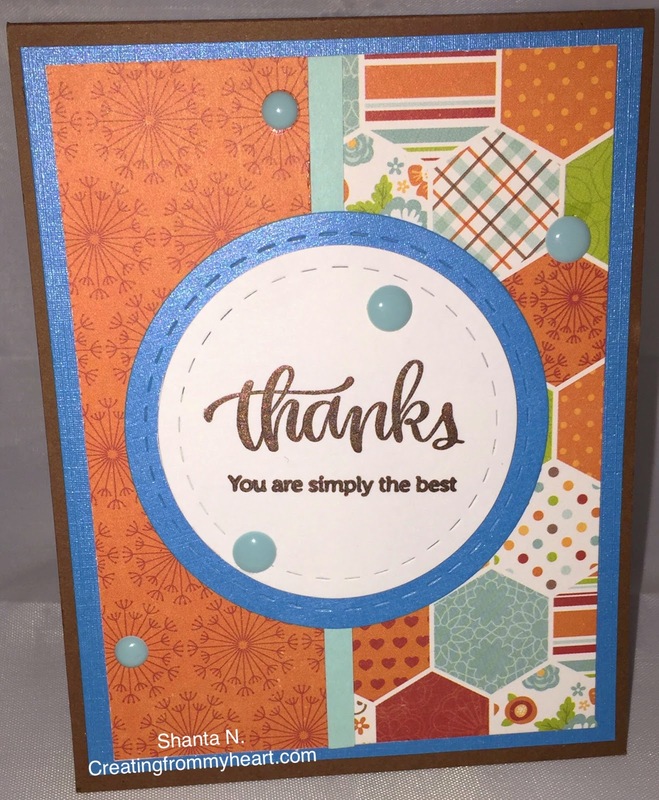 I wanted to share 14 cards I created using a Simon Says Stamp Card Kit from 2016. 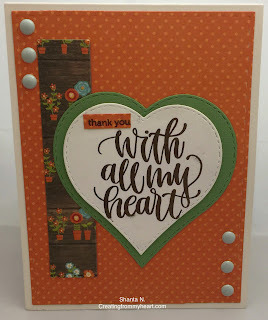 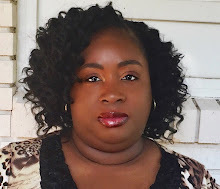 I create by how I feel so when I got this kit it was not on my heart to use it until now. 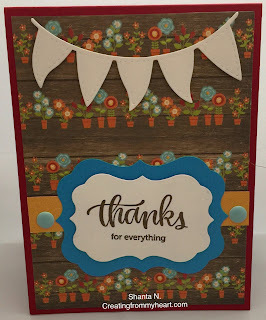 However, I love the way these cards turned out which is why I only create with things when I feel the need to. 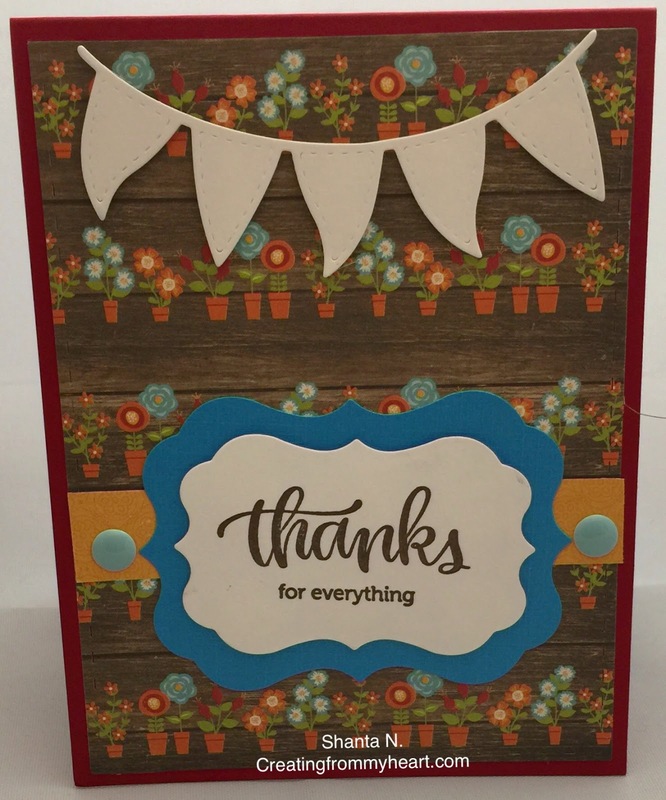 I also added solid cardstock to the cards since I only got 4 sheets in the kit and I added enamel dots. 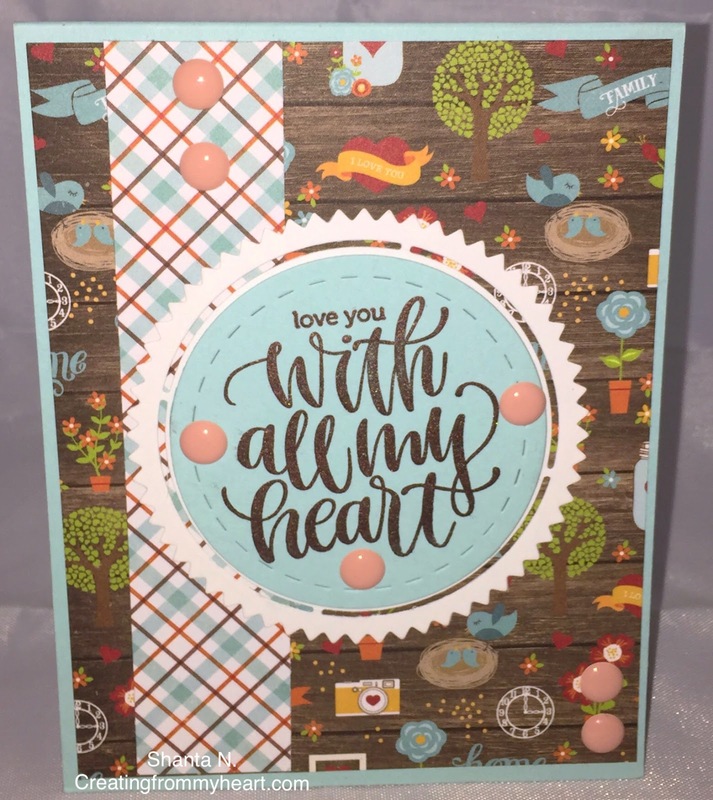 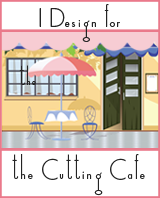 Very cute and a nice variety of designs.